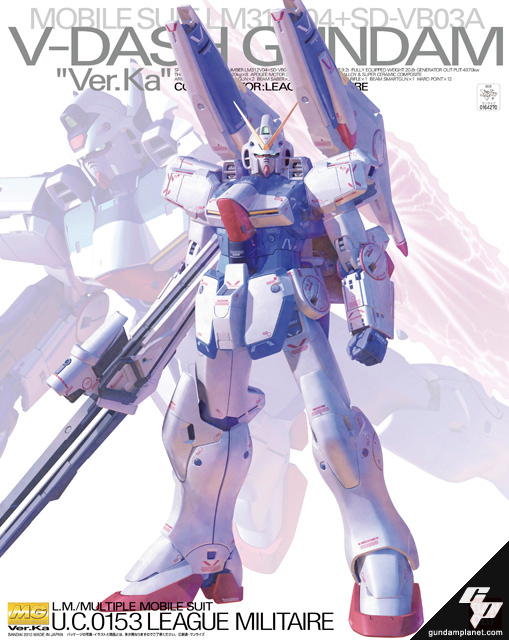 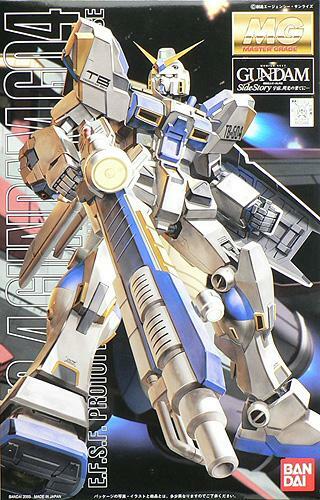 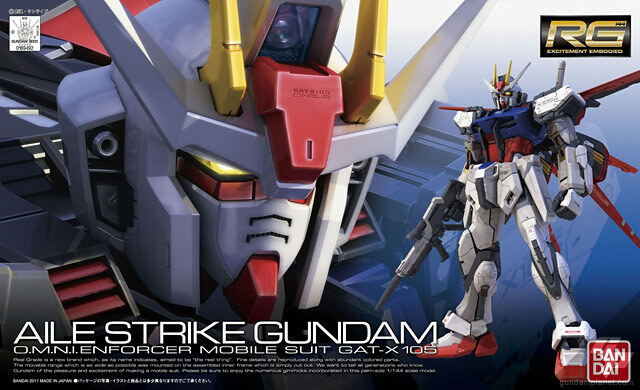 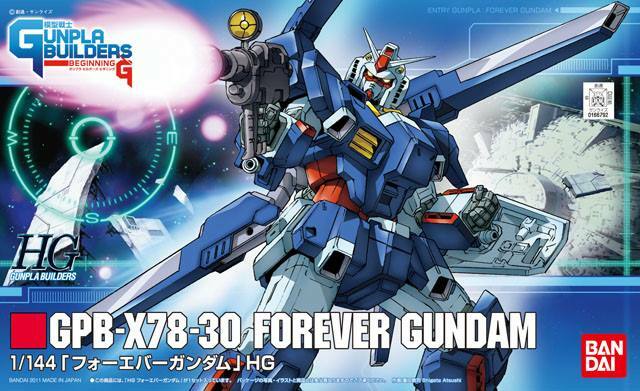 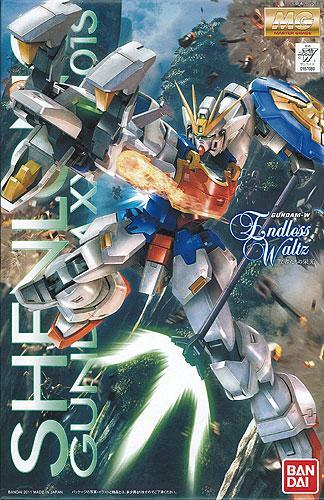 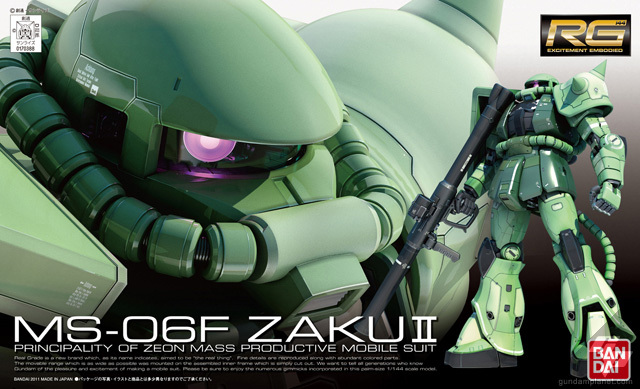 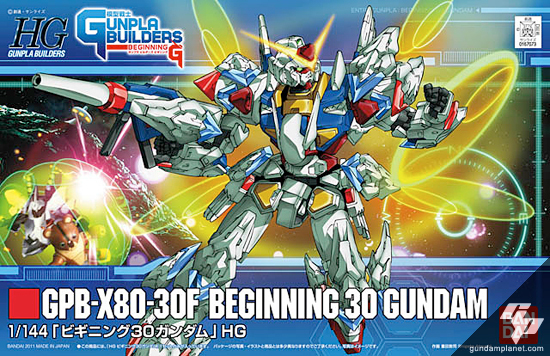 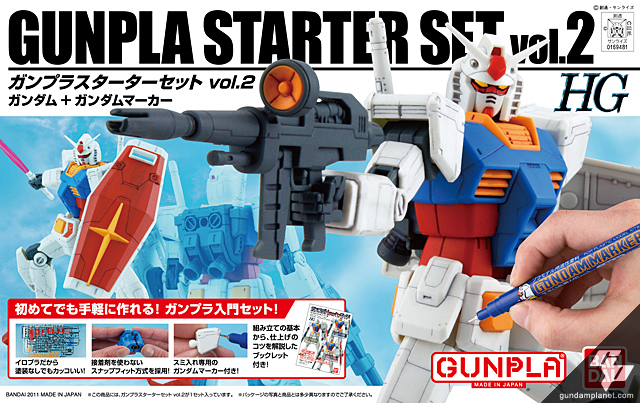 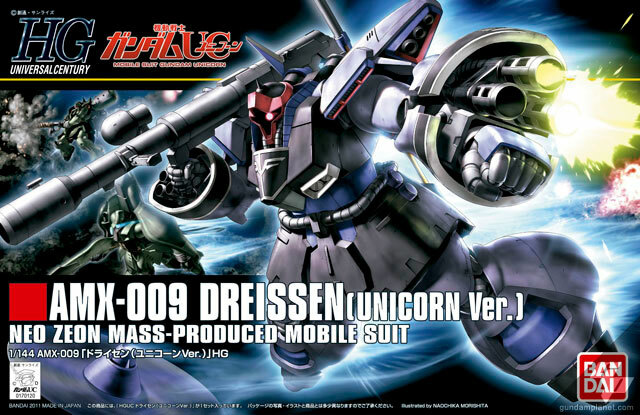 Go back to school in style with the hottest selection of Gundam Model Kits anywhere, straight from Japan! 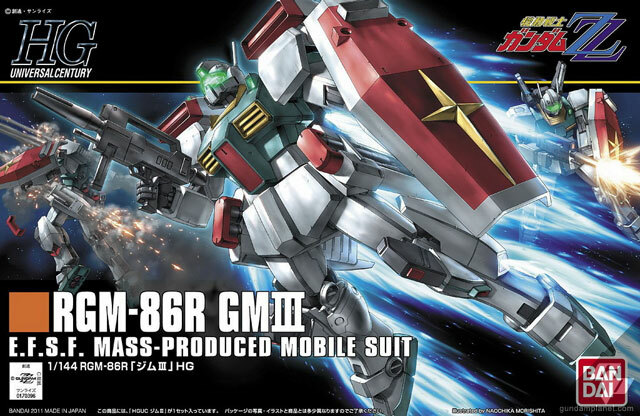 This selection includes 14 amazing kits distributed between (8) High Grades (4) Master Grades, and (2) of the NEWEST Real Grades! 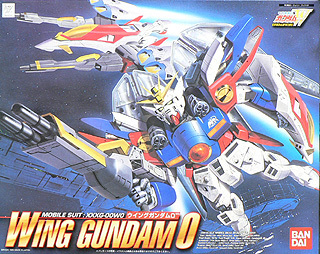 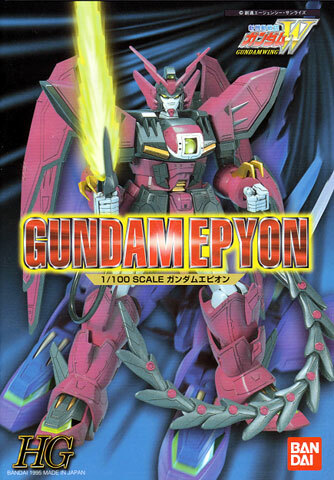 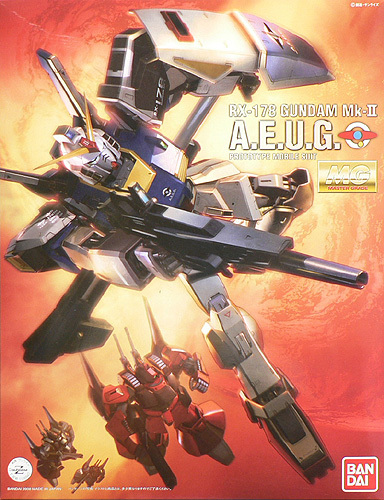 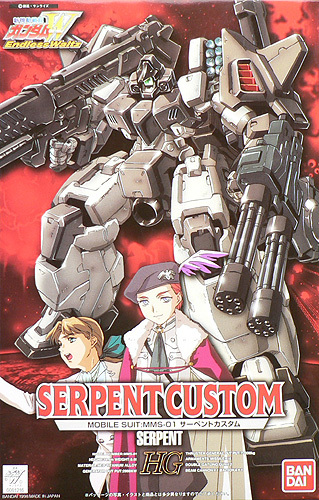 BAN156947 1/100 RX-178 Gundam Mk-II A.E.U.G.